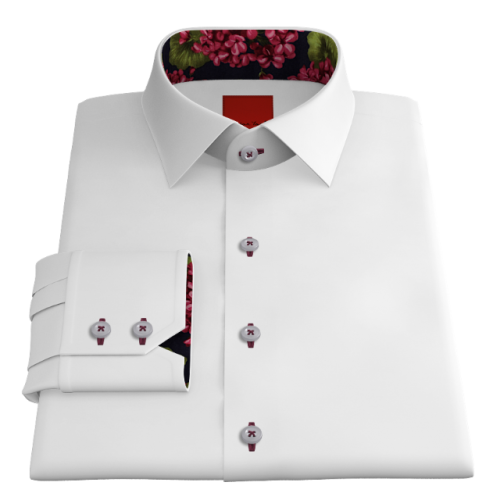 Every Victor York shirt is crafted from scratch to your exact measurements and specifications, however we recognise that you might like us to do some of the thinking for you so in this section we've included some of our favourite solid coloured shirts. Solid coloured shirts are the most flexible you will own. Performing equally well in a formal business environment through to the most relaxed setting. You still have plenty of customisation decisions to make - we wouldn't have it any other way ! These are our current favourites, which we have had a lot of fun creating, drawing inspiration from our travels around the world, and from clients who have walked through our door. 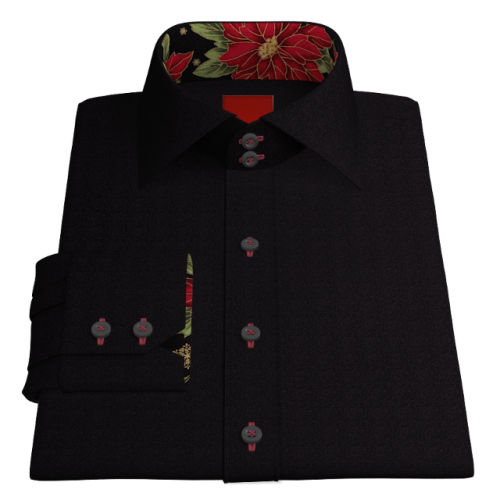 They are classic shirts for every occasion, which we’re sure you’ll love as much as we do.